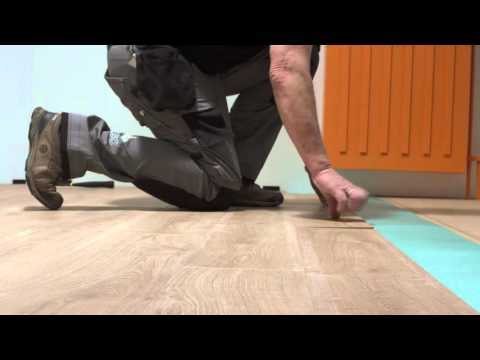 Installing a beautiful Pergo floor is now faster and easier than ever. Our innovative PerfectFold™ 3.0 click system is available with Pergo laminate floors at all quality levels. Just click the planks together using the method that works best for you and you’ll be done in no time. There’s no risk of damaging them, either. Even if you want to reinstall some planks, PerfectFold™ 3.0 makes it easy to lift them up and put them down again whenever you need to. No easier way than Pergo. Insert horizontally - unique feature! 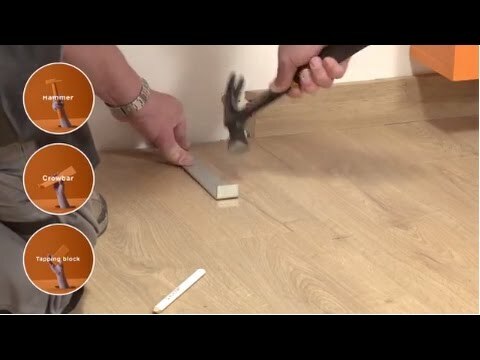 Pergo laminate floors can also be inserted horizontally, a unique feature compared to many other brands. 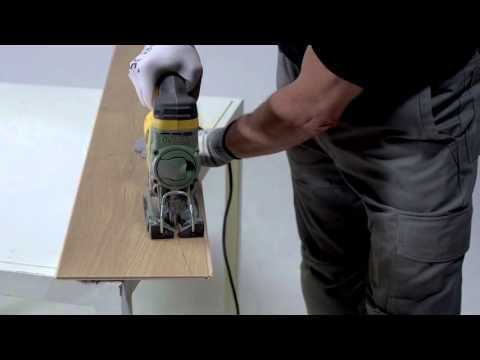 This is very convenient in places where it is difficult or impossible to tilt the planks, such as when installing the last row of planks, or under door frames, radiators, etc. 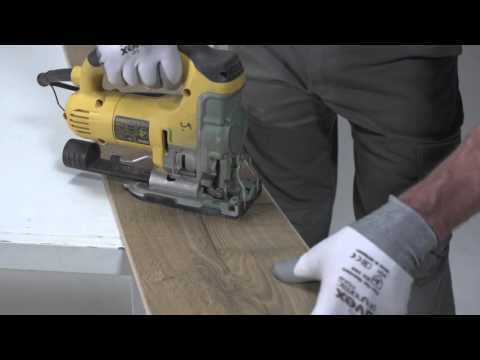 If you prefer, Pergo offers a third option for installing your new laminate floor. Simply angle and click the planks together at the short end. 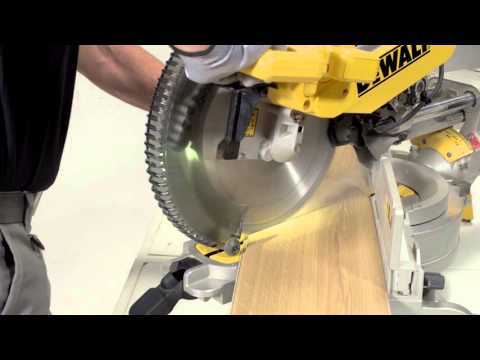 How to install wallbases or skirtings? 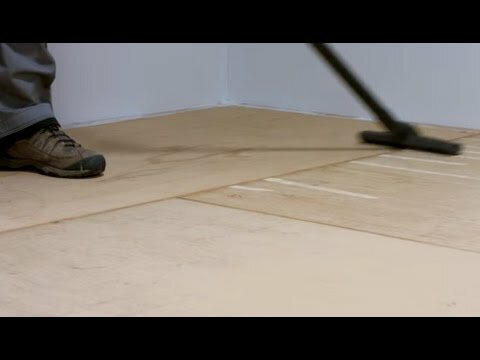 How to seal your floor? 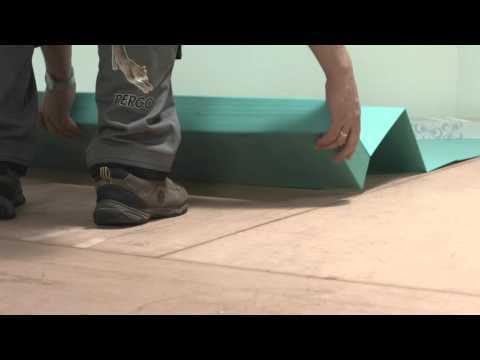 How to install an underlay? How to install laminate around radiator tubes? 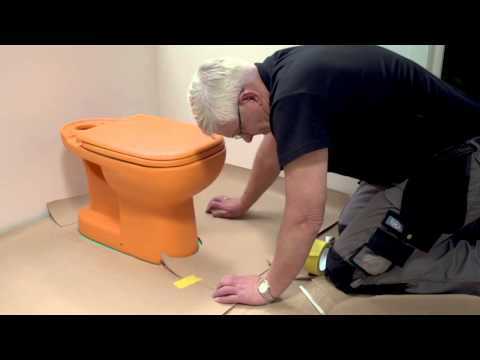 How to install laminate around a toilet and other round shapes? 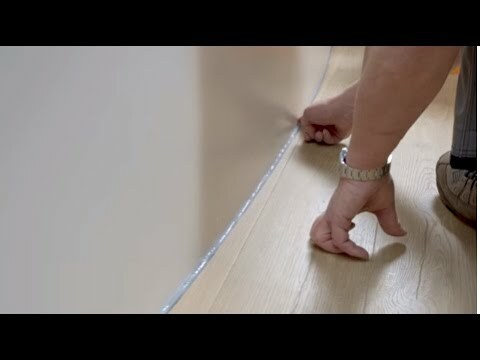 How to install laminate in a room with slanted walls? 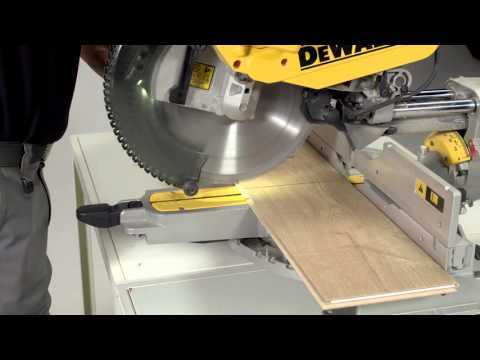 How to cut/saw laminate flooring?